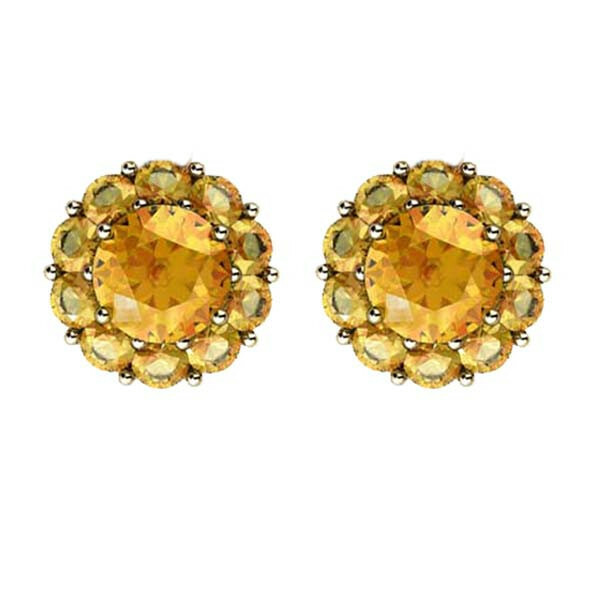 The spectacular shade of citrine shines from these fiore stud earrings from the Color My Life collection. Do you,or someone you know, and perhaps love, celebrate a birthday in November? If yes, this bud is for you!